Taxonomy is one of the main Drupal features, which users often under-use and misunderstands. Taxonomy is a powerful core module, which could organize keywords in categories, known also as metadata. In Drupal these categories are named vocabularies. Taxonomy allows us to classify the website content. Many contributed modules use Taxonomy, as for example to produce menus based on already defined tags and metadata. In this way it is easier for the user to locate items that are similar to the items interesting for him. In Drupal 7 taxonomy is organized into two specific elements: vocabulary (category) and term (tag). A vocabulary is a group of related terms and a term (tag) is a particular word or phrase that describes an aspect of the vocabulary. Tags are a common tool used on blog posts to categorize content. 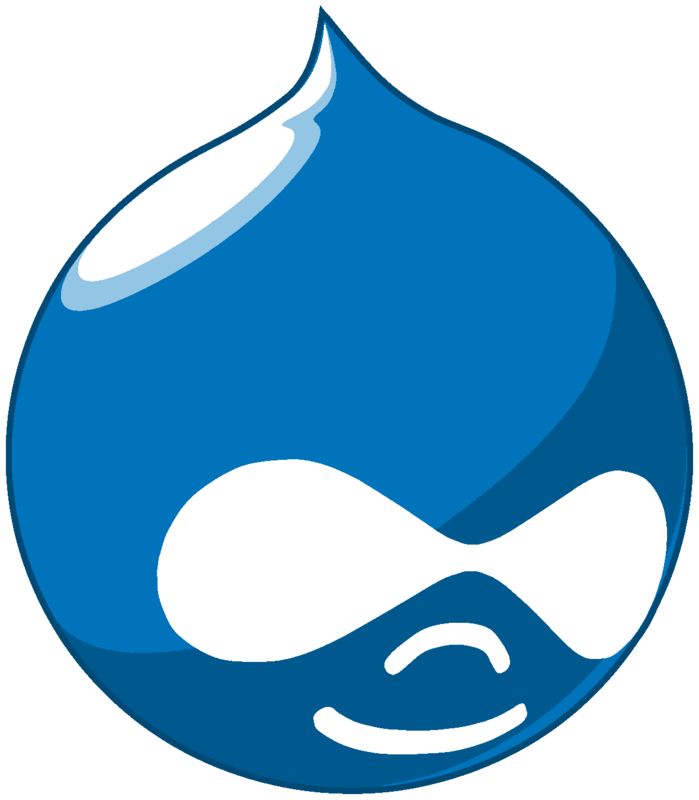 The Drupal taxonomy allows the association of multiple terms in a specific vocabulary, which gives the possibility to display a list of all the content in the website associated to a particular vocabulary (set of tags), not just the content associated with one single tag. Here is a simple example, showing what this means. Let’s assume that our site is a sport news site. When we think how our visitors might search trough the content on our site, we might guess they will search trough sport types, i.e. football, soccer, baseball and so on. On the other hand people also could search by their favorite teams (Yankees, Raiders and so on). To allow them to search trough both terms, we will create a vocabulary for a sport type and assign all the particular sports as terms to this vocabulary. We will create as well a vocabulary for teams and assign each of the teams as terms in that vocabulary. After that we will use the Drupal’s taxonomy feature to associate each article in our site to a particular sport (such as soccer or baseball) and a particular team (such as Yankees). After that classification process we could list on a single page all the content that are related to a specific vocabulary and allow our users to search the articles which are related to a term from the one vocabulary, and at the same time related to a term in the other vocabulary (as ‘Show me all the articles, which are related to soccer and Yankees’). Jim Bragu is a Drupal speaker and writer. He has been discussing all things Drupal related for over five years. Be sure to take time to review his suggestions on the top drupal 7 hosting for 2012. He also has recommendations for business drupal hosts.